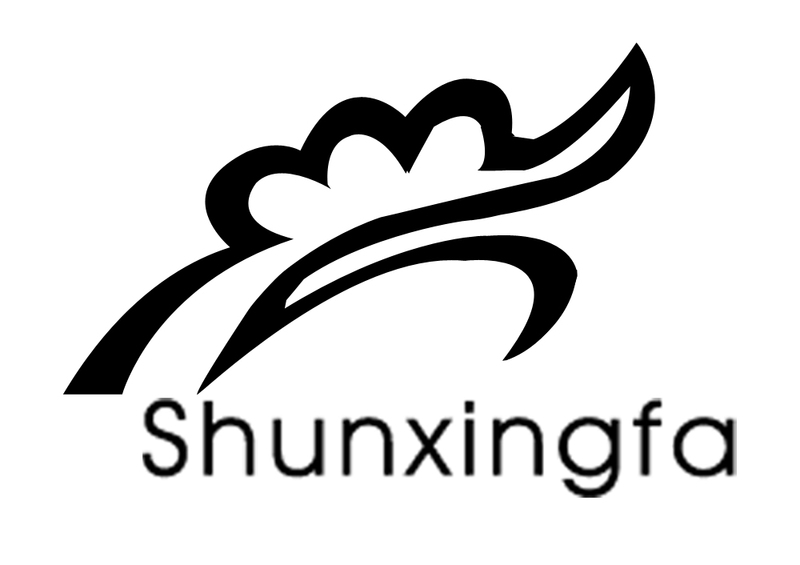 Shunxingfa Electronic Bags Co.,Ltd is the professional and leading manufacturer of bags in China. It was established in the year of 1989 in the southeast of China, which is specializing in backpacks and luggage, including cooler bags, trolley bags, laptop Shun Xing Fa Bags Co., Ltd. is one of the biggest bag manufacturers in Quanzhou of Fujian Province, with more than 150000sqm of offices, workshops and warehouse, and 500 experienced and responsible employees. We have advanced skills and strong and powerful production capacity. Our products have been appreciated by many customers from all over the world. In 2002, we attained ISO9001 certification. Our main products are sports bags, travel bags, school bags, cooler bags, rucksacks, toilet and cosmetic bags, promotional items, trolley bags, organizers and portfolios. We would like to offer our best products and service to every customer and appreciate all customers' visiting, inquiries and orders. We believe we will be your good partner in this century.